In addition, the company has launched an app for Hisense smart TVs, it said. DStv Now is available to DStv direct-to-home satellite subscribers and can be access via various means, including desktop browsers and smartphone and tablet apps. “An increasing number of DStv customers are opting to use DStv Now as their primary method of getting DStv on additional TVs in the house,” it said. 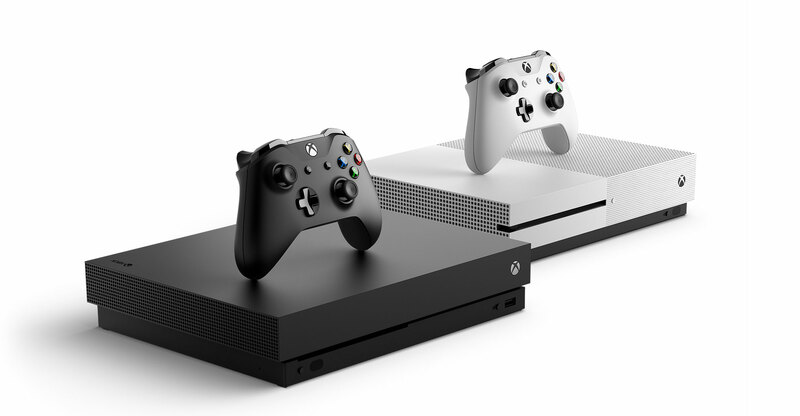 The Xbox app works on the Xbox One, One S and One X, while the Hisense app works on 2018 and newer models of Hisense smart TVs.